Sacred Hill has hit the holy trinity, winning gold at this year’s international Six Nations Wine Challenge for three of its iconic wines. Judges from six countries select their favourite local wines for entry in the annual competition. It’s unique because it’s the only wine awards where entry is by invitation only. The entrants then compete against each other in a blind tasting of 600 wines to determine the winners. Sacred Hill took out gold in the Red Blends, Bordeaux Blends and Shiraz categories, following an excellent growing season in 2014. A warm, dry spring and summer gave Sacred Hill winemakers plenty of time to hand pick fruit at optimum maturity for these complex, structured varietals that have gone on to win Gold. 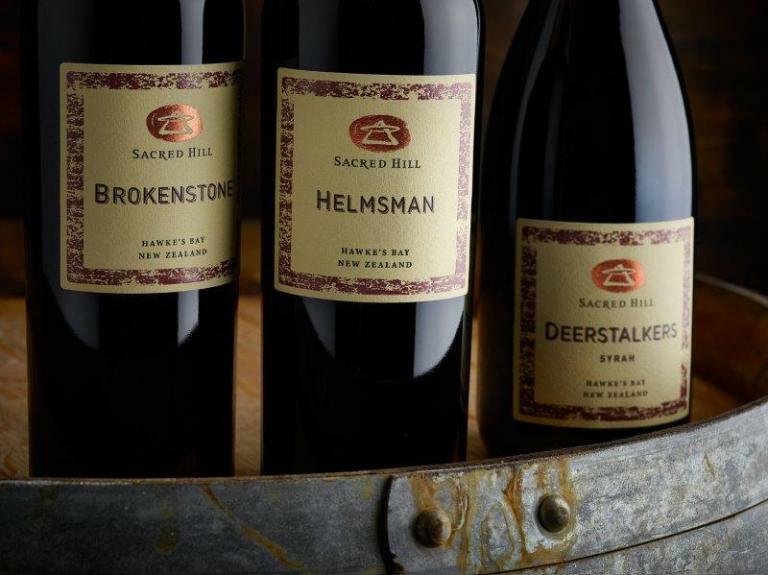 Sacred Hill’s 2014 Deerstalkers Syrah won Double Gold for an inky dark, richly flavoured wine with classic black pepper notes and savoury depth. A powerful, finely structured Syrah, it is a profound and intense blend with elegance and style. Gold winner Brokenstone is a Merlot, Malbec, Syrah and Cabernet Sauvignon blend, created thanks to smiling weather gods and a fabulous year for this variety in 2014. The handpicking programme for this blend lasted two weeks, giving Sacred Hill winemakers ripe and intensely flavoured fruits to ferment with – the result a supple palate of sweet black fruits, baked plum, sage and dark chocolate notes. Sacred Hill’s second Gold winner, Helmsman is a classical and elegantly powerful wine. Blended from the boldest batches of Cabernet Sauvignon, the most luscious vats of Merlot and the most fragrant batches of Cabernet Franc, Sacred Hill winemakers are over the moon with the quality and concentration of this iconic wine. All three wines were fermented in small open topped fermenters then aged in French oak for maximum balance, structure and flavour. 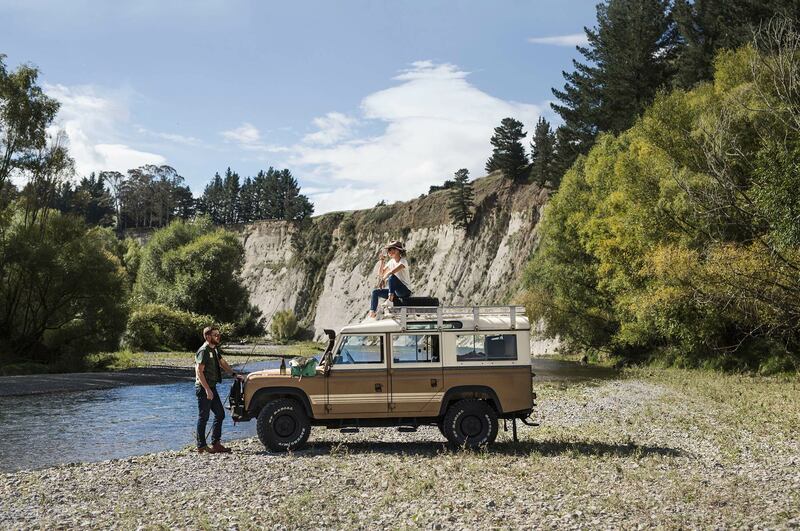 Born from Hawke’s Bay vineyards and optimum conditions, these blends are the perfect match for a variety of dishes with a depth of flavour and rich texture.